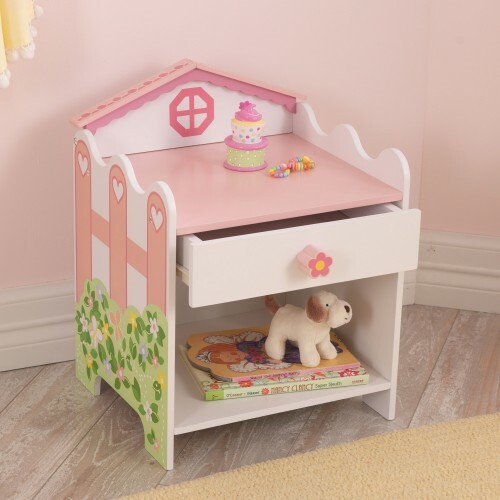 The Blush bedside is an ideal little storage unit for your little ones room. All slots together with.. 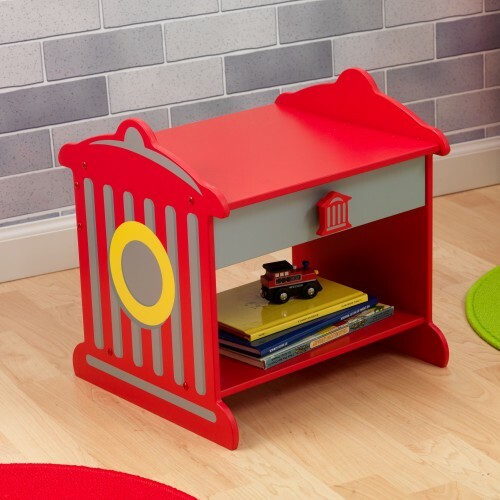 The Racing Car bedside is designed to look like a tool box, that could be wheeled around the garage!.. 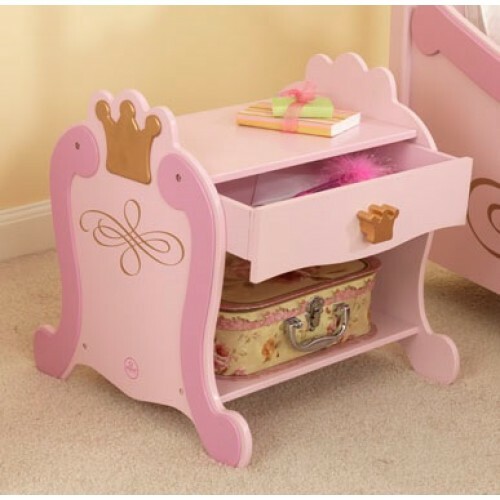 Kidkraft Dollhouse Bedside TableChildren like to take the important things to bed with them their ..
Kidkraft Firetruck Toddler Bedside TableChildren like to take the important things to bed with them ..
Kidkraft Princess Toddler Bedside TableThe perfect bedside table for the little princess in your lif..